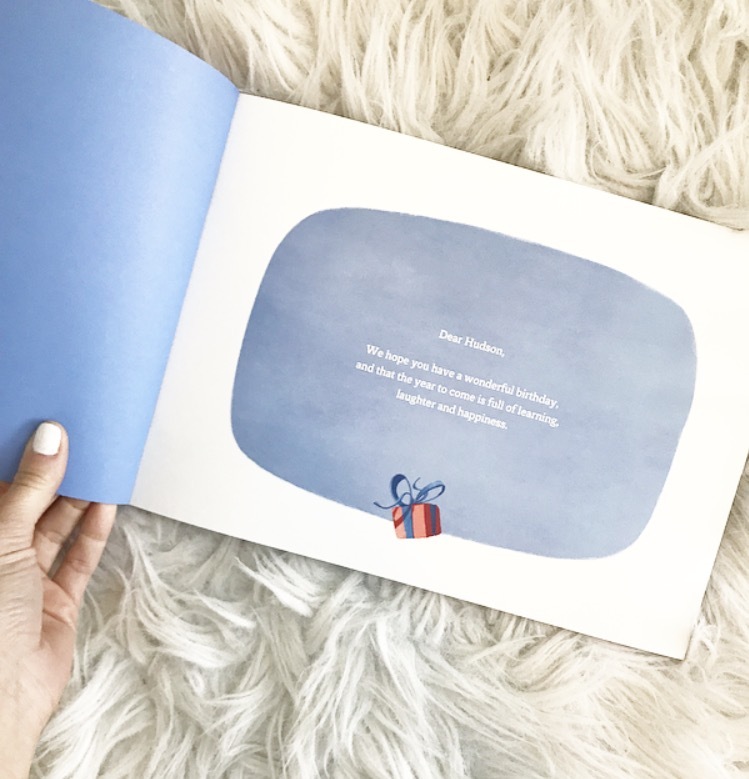 Hudson was so lucky to recently receive the personalized book, The Birthday Thief, from Wonderbly Books, and what perfect timing since his December 11th birthday is rapidly approaching. He loved that he could read about a cartoon version of himself, and was quick to notice his name and birth date throughout the book. At the beginning of the story, the main character, (and in our case, Hudson), is ready to host and celebrate his birthday party with friends. Soon after, the party disappears and has been taken away from him in the blink of an eye. Throughout the story, Hudson travels though a mysterious trail to find it. Filled with adventure, this book holds Hudson's attention, as he is genuinely invested in getting his birthday back. I mean, what kid wants to give up their birthday party?! 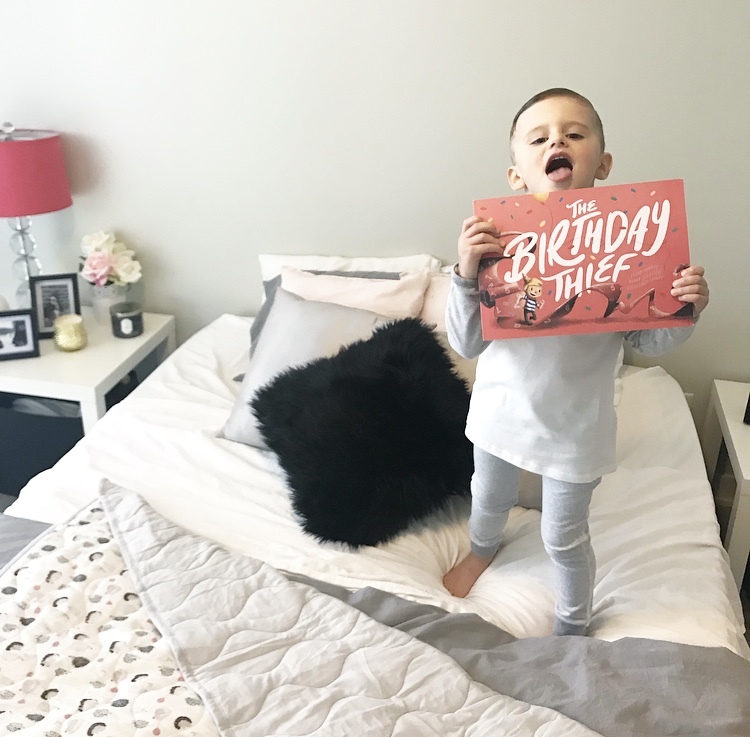 Hudson and I are giving away a personalized copy of The Birthday Thief to one lucky winner. Fill out the form below, and be sure to also enter on Instagram!